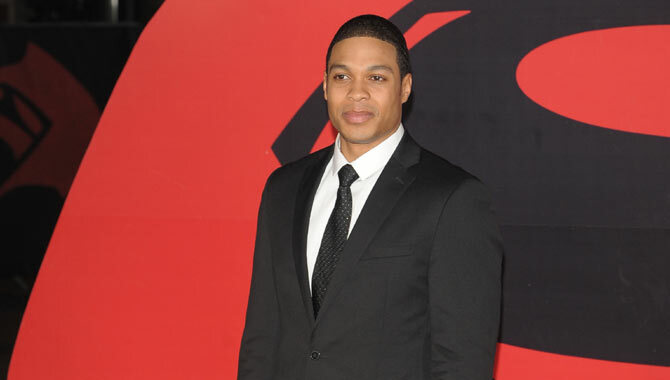 Broadway actor Ray Fisher is the latest addition to Zack Snyder's upcoming "Batman v Superman", but who is he billed to play? 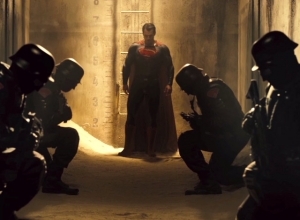 Exciting news has been trickling in about new cast members set to join Zack Snyder’s upcoming Justice League movie, Batman v Superman. 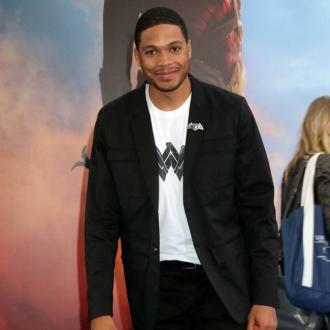 New York theatre actor, Ray Fisher, is rumored to be the newest addition, allegedly landing the role of Victor Stone AKA Cyborg. 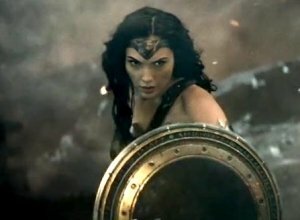 A Variety report revealed that over the past several weeks Warner Bros. and DC Comics have been screen testing actors for the role. 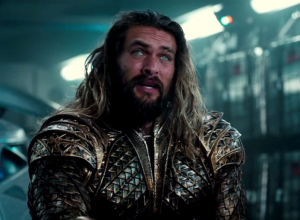 Fisher has apparently won the producers over, although the studio has yet to confirm whether or not he has officially landed the role. 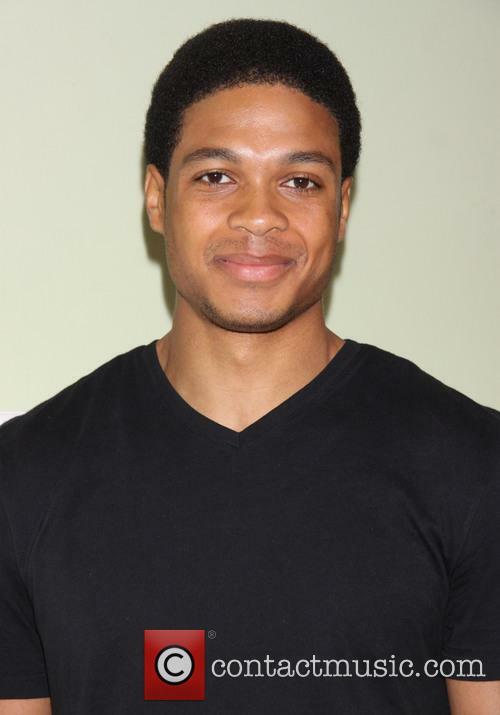 Ray Fisher is a seasoned Broadway actor, whose credits include the 2013 play Fetch Clay, Make Man, in which he played heavyweight boxer Muhammed Ali. Although he is new to the Hollywood movie making scene, it won’t be the first time he’s appeared on camera, having starred in the 2008 short movie The Good, The Bad and The Confused. 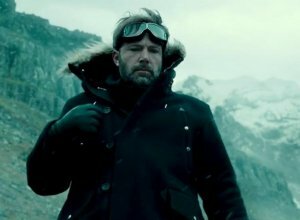 Fisher will join the stellar Batman v Superman cast, which is already comprised of Henry Cavill, who will reprise his Man of Steel role as Superman, Ben Affleck who is pegged to play Batman, Gal Gadot who has been cast as Wonder Woman (the character we are most excited to see brought to life), The Social Network’s Jesse Eisenberg who is set to play Lex Luthor, Amy Adams as Lois Lane and Jeremy Irons as Alfred Pennyworth. 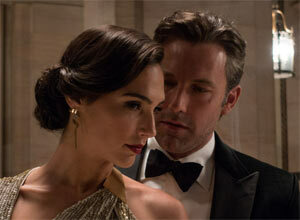 After his success with the 2013 film Man of Steel, Zack Snyder will direct Batman v Superman. 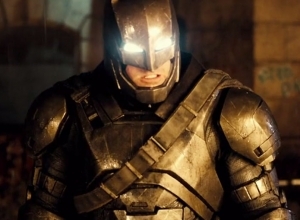 He’s also lined up to direct the Justice League movie, which is due to come out in 2017. 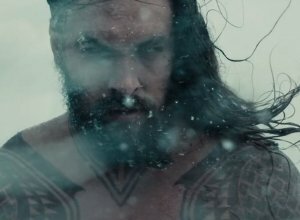 Following the immense popularity of The Avengers, it would be a crying shame not to see all the Justice League assembled into one film. Are we allowed to say that, or have Marvel copyrighted the word ‘Assemble’? We kid. 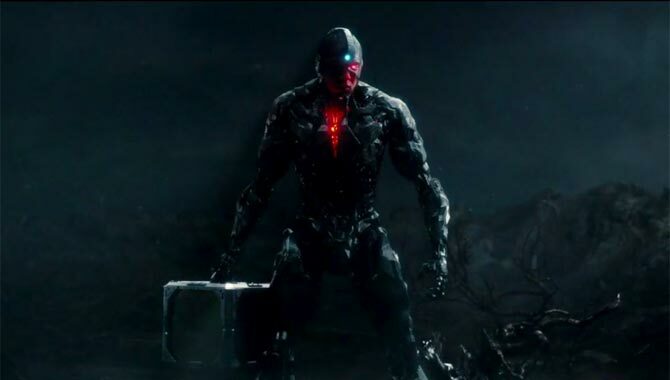 So, who is this Cyborg and how does he fit into Batman v Superman? 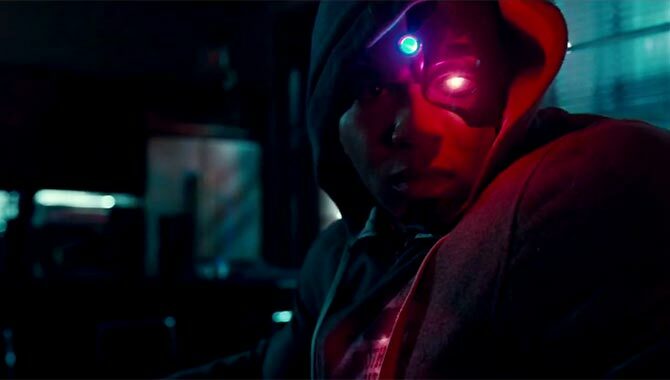 Cyborg started life as Victor Stone, the son of scientists Silas and Elinore Stone, who test several intelligence enhancing projects out on him (great parenting). After being mutilated by a gelatinous creature which sneaks through a dimensional portal while visiting his parents at S.T.A.R. Labs, his father creates a prosthetic body for his son. 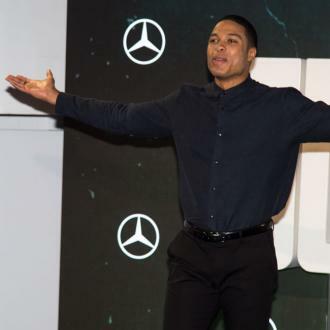 But what are Cyborg's powers? 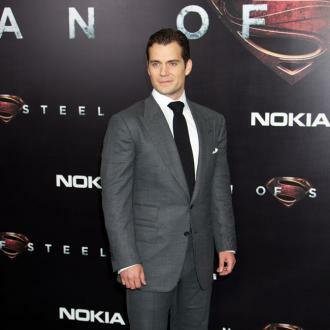 Along with superhuman strength and speed, he's also able to take flight. As his bones are reinforced with steel he also has a superhuman durability, built in weapons and the ability to teleport. Oh, and an IQ of 170. 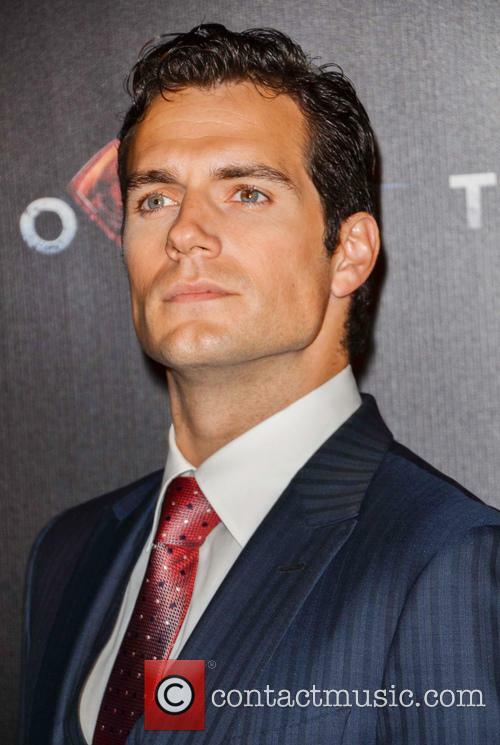 We can't wait to see him in action!